Magnus comes from the deep woods of Northern Sweden where he learnt how to ski with his dog pulling him along on his cross country skis. 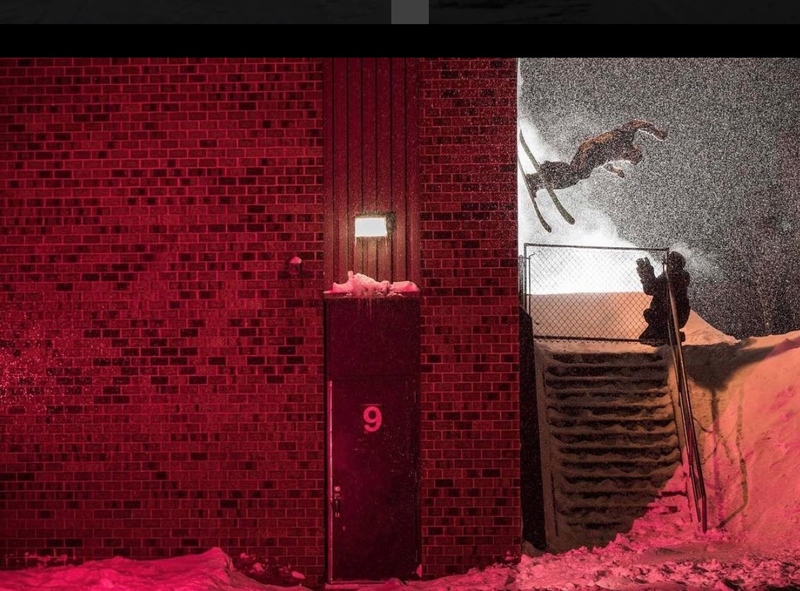 He is most know for his street skiing, his uncanny technical skill set and a totally unique “swervy” style, that’s taken fire around the ski world. Winner of X Games Real Ski and Segment of the Year at IF3. You will find him doing some real funky, almost dance type skiing under the name @skimanguy on Instagram. 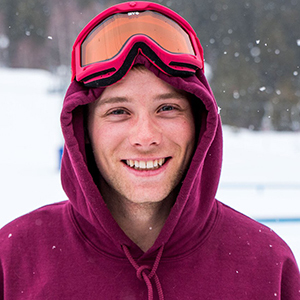 Magnus is here to spread the joy of skiing and break the mold of how skiers approach every-day features and terrain.